I am pleased to be part of the Confluence Gallery exhibit, Shadow and Light. The opening is this Saturday, January 16th from 4pm—8pm, and the show runs through February 27th. Two of my aerial ice pieces, Ice Floes and Large Ice Floes, will be hanging. 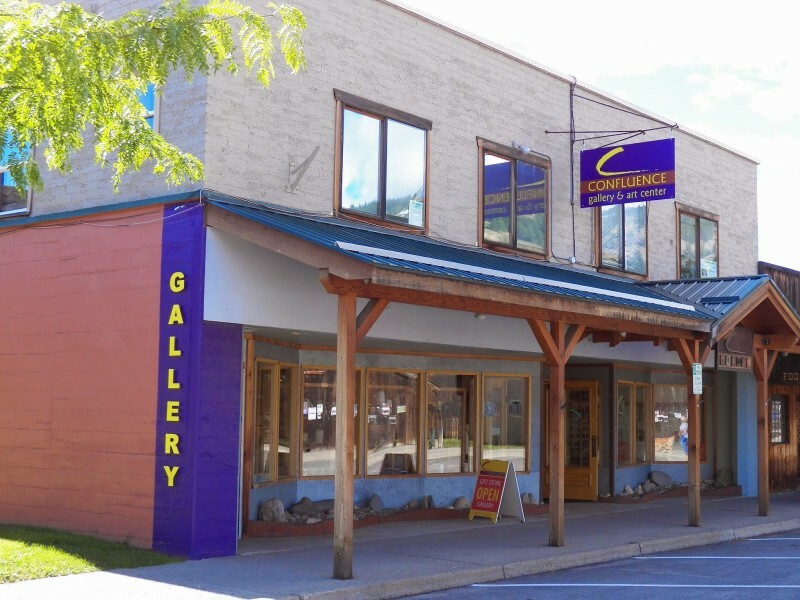 The Confluence is located in Twisp, in the beautiful Methow Valley. There’s fantastic skiing out there if you’re looking for a winter adventure!